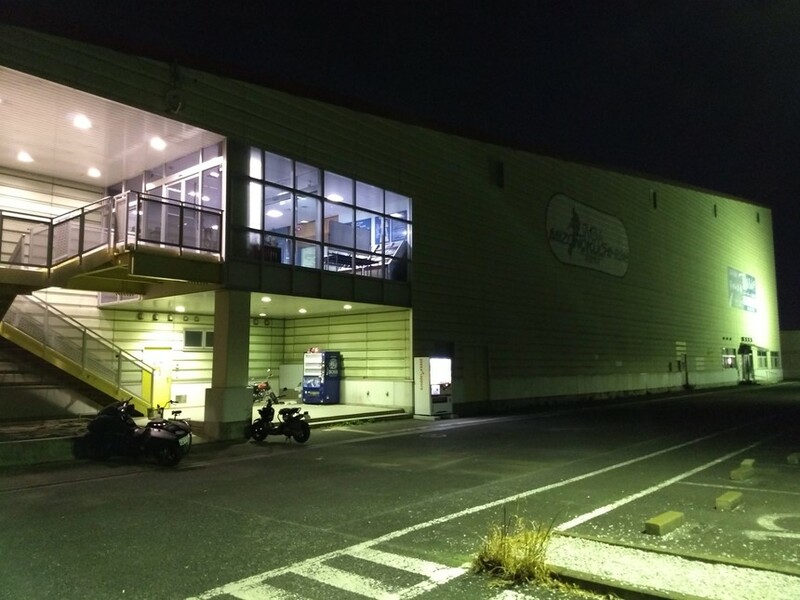 I only have an evening, not enough to take a Shinkansen to the real mountains. 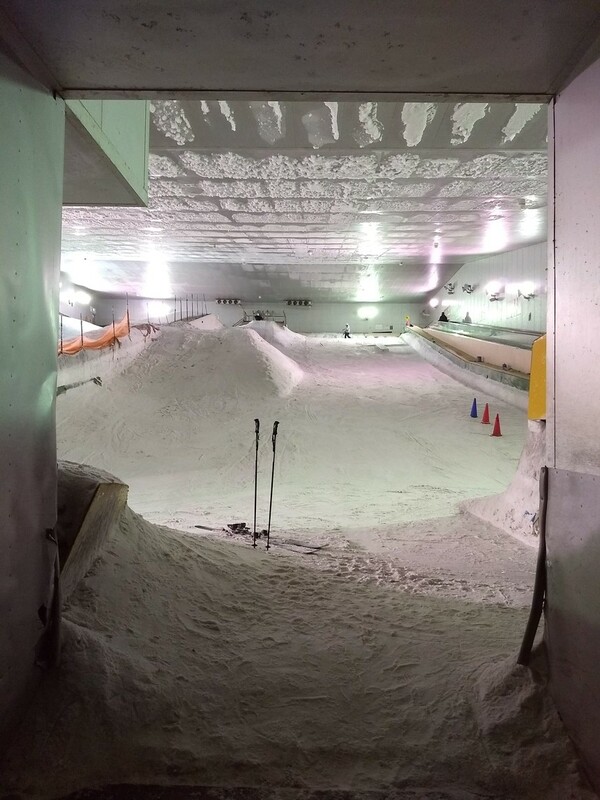 But I do have time to visit yet another Tokyo indoor ski place. This time, the Snova Mizonokuchi! 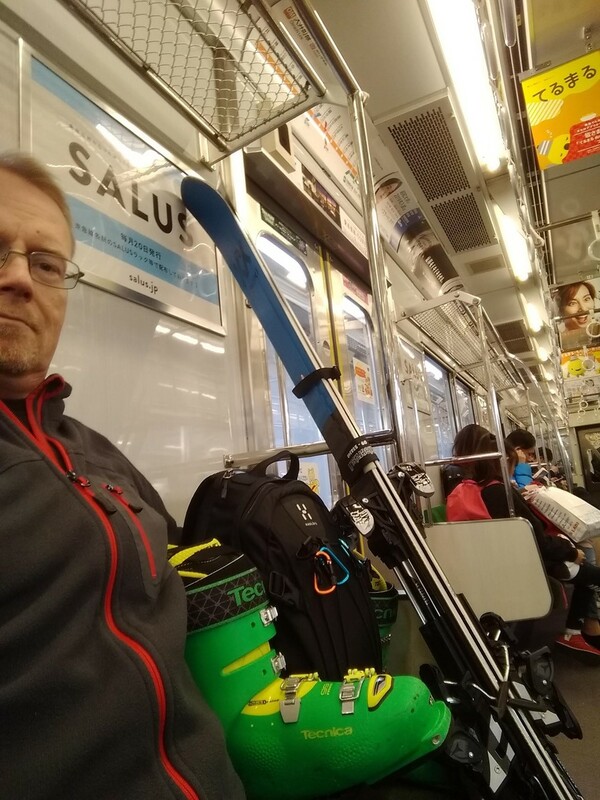 It was fun to ride through downtown Tokyo with my skis and boots, through the train system. 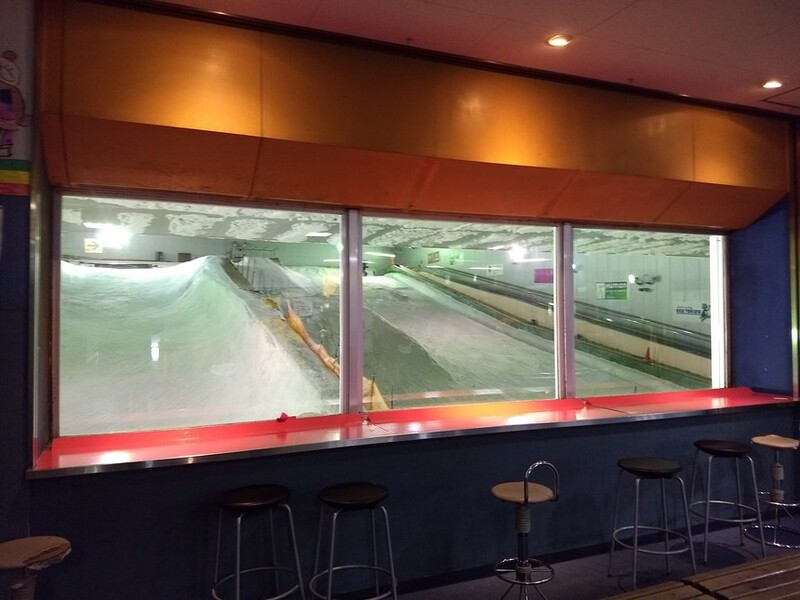 There's three indoor ski halls in the greater Tokyo area, Snova Shin-Yokohama in Yokohama that I had already been to, today's destination Snova Mizokuchi in Kawasaki, and Sayama Ski Resort in which will have to wait for a future trip. But I'm happy I went to Snova Mizonokuchi. It is small, really small! Like maybe ten meters of vertical difference. And no snow... but hard ice all over the place. 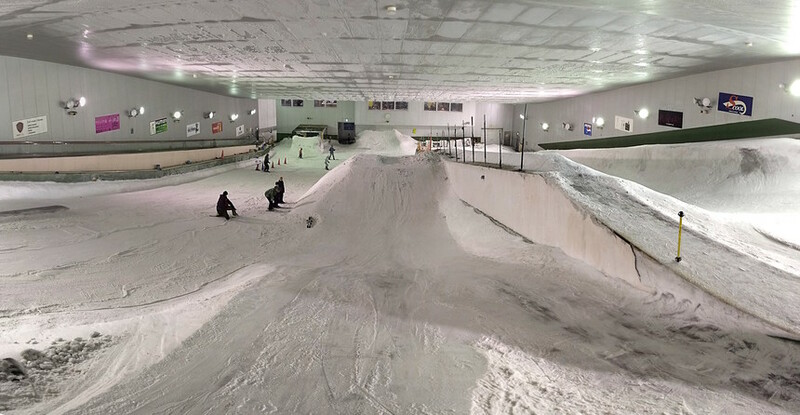 Still, a nice two hours in the facility, skiing the tiny slope, having fun on the icy halfpipe, and watching the maybe 5 year old Japanese kids having so much fun on the slopes! Photos, video, and text (c) 2019 by Jari Arkko. All rights reserved. 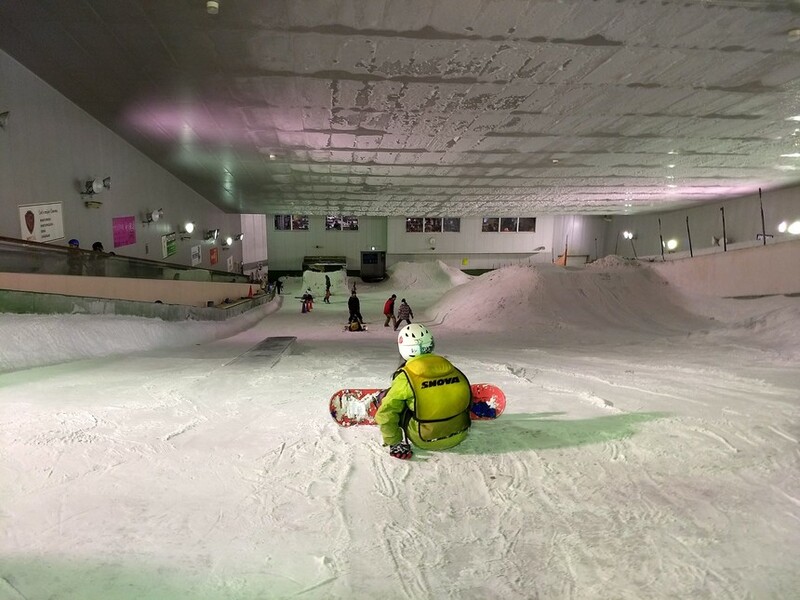 All the planetskier skiing stories can be found at planetskier.net, of course! This particular article has also been published at Blogspot. Tämä artikkeli löytyy myös suomeksi Relaasta.